Patrick Sehn joined the Mondesi's House team this January and has done a great job chronicling all things Pitt. But a funny thing happened along the way: he started to catch the writing bug. A weekly column could not quench his thirst to blog. What happened next? 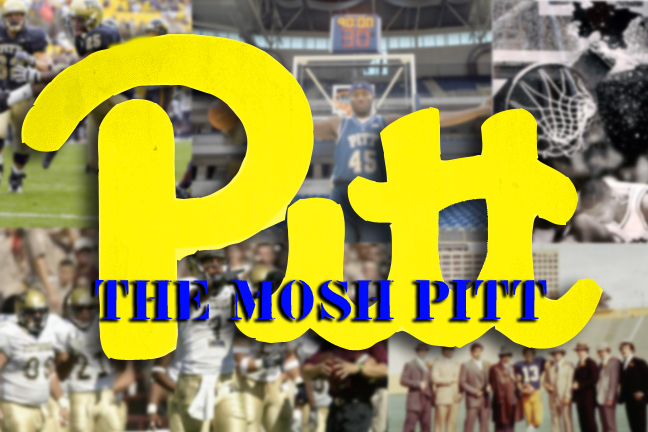 That would be the first spin-off blog from a Mondesi's House Team member: "The Mosh Pitt". So check it out and show your support. I'm sure it will become a "must" destination for the Pitt fan in no time. Pat will continue to write for Mondesi's House, and I wish him all the best with his new site. With the Big East tournament, March Madness, and spring ball around the corner, there's certainly no shortage of material.